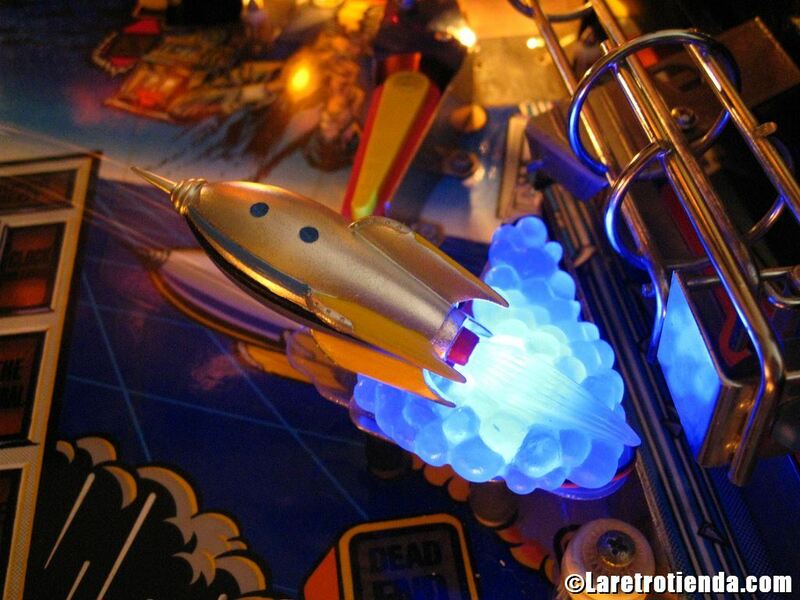 The mod we bestselling since 2008. 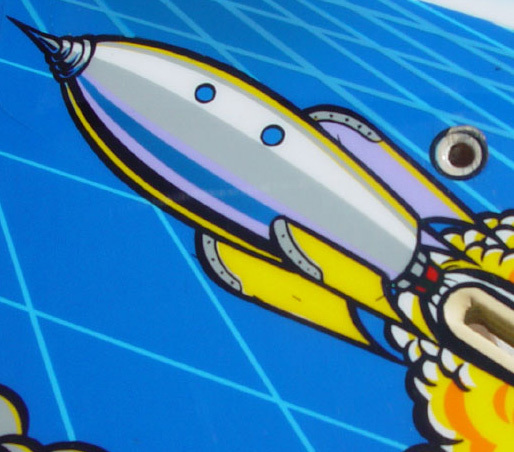 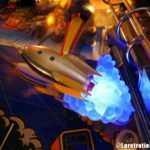 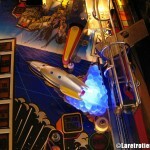 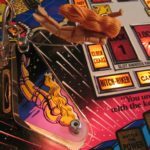 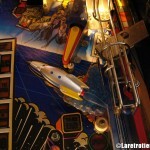 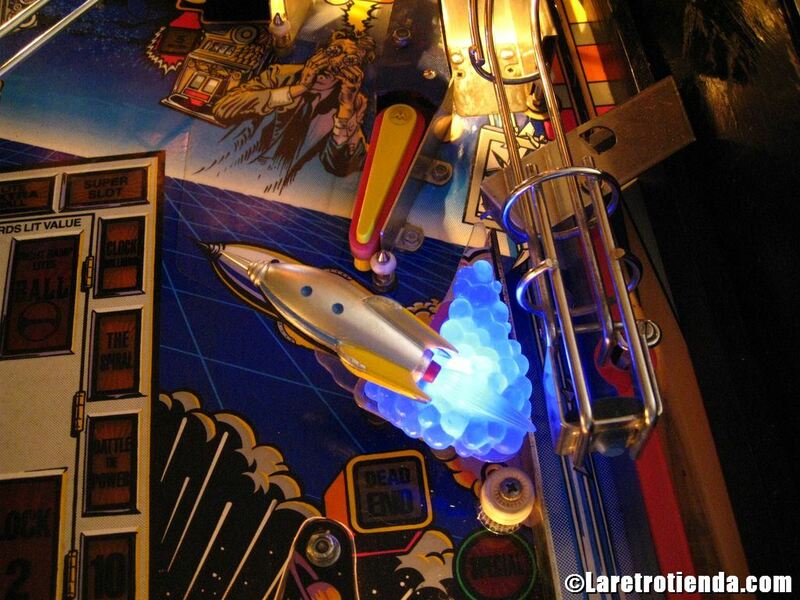 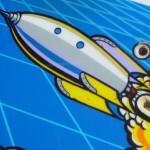 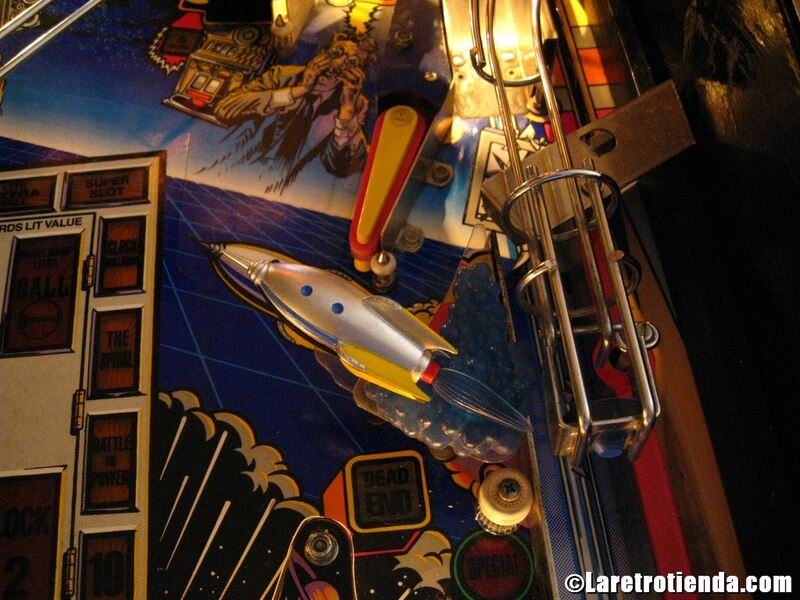 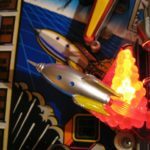 The Rocketship is the same that you can see on the playfield. 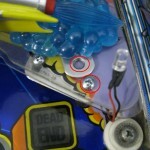 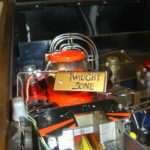 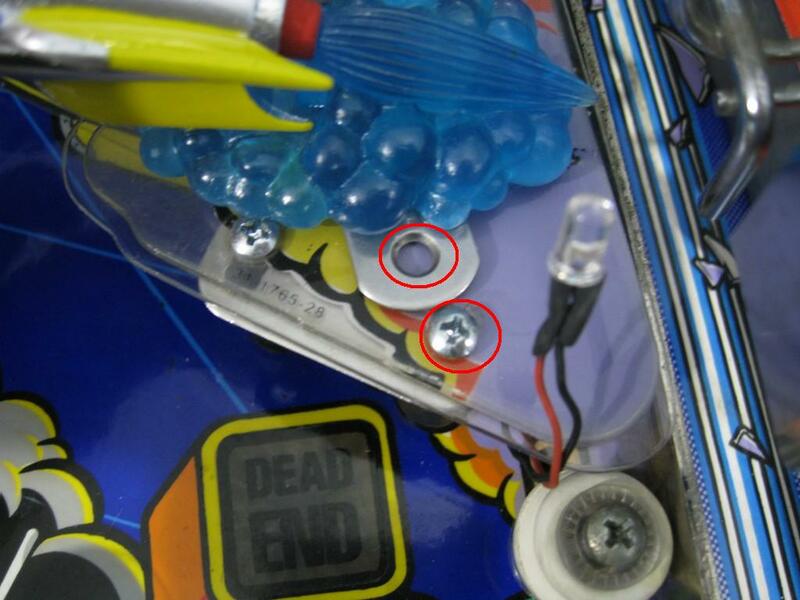 It has a superbright red LED inside the blue base, and easily connects to the flasher below for the launch sequence. 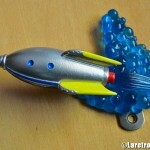 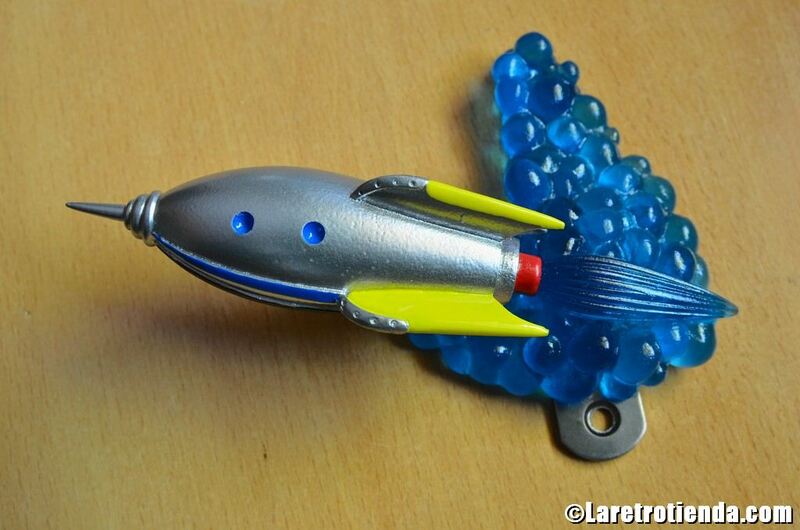 Every time it launches the ball and flashes, so does the flame from the Rocketship.